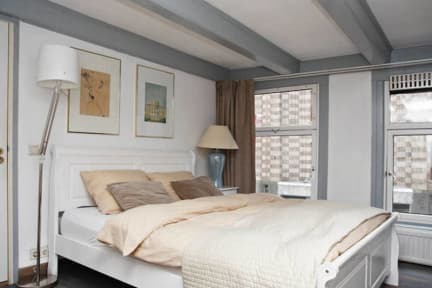 A great place to stay in Amsterdam, if you are looking for a nicely styled and cosy atmosphere right in the heart of Amsterdam. 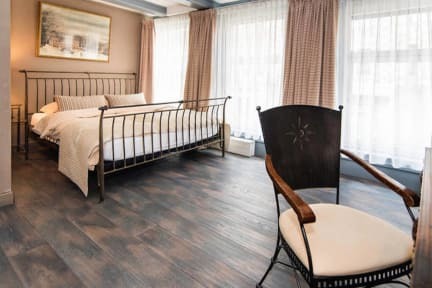 Newly renovated double bed room with a small bathroom attached. AH just five minutes away. Located directly at Vijzelstraat but with closed window no problem!